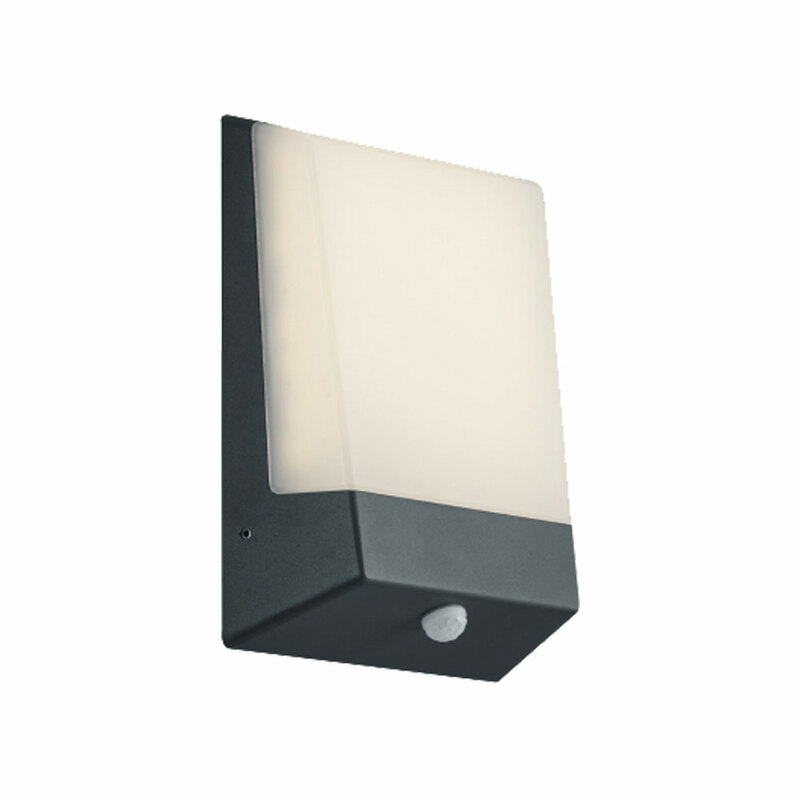 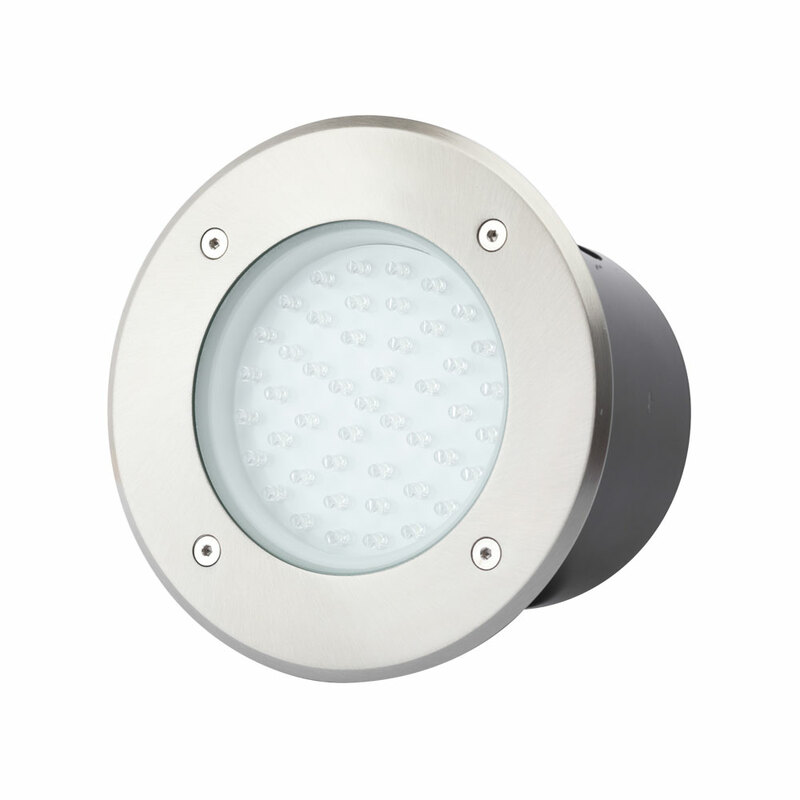 The Kasai LED Wall Light with Photocell is Photocell activated, lighting up from dusk till dawn, and is perfect for lighting porch and back door areas. 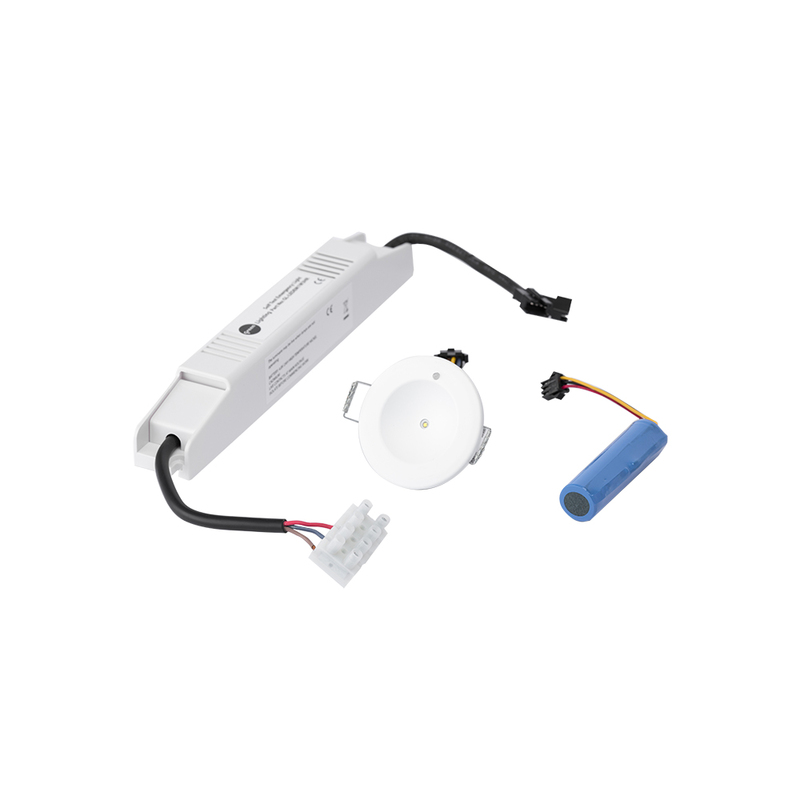 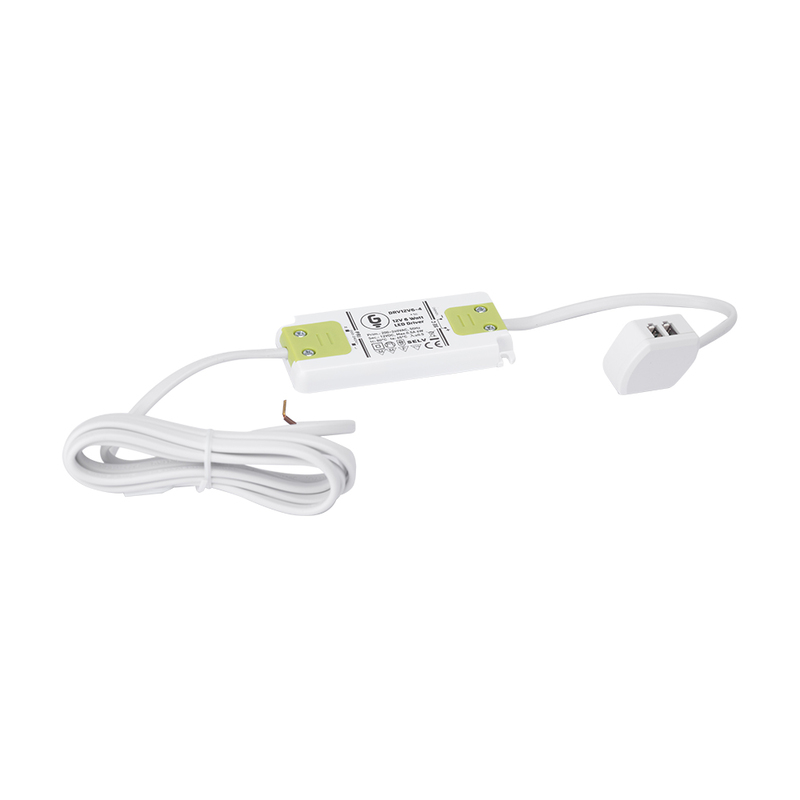 THE 228669142 KASAI LED WALL LIGHT WITH PHOTOCELL IS LAMPLESS. 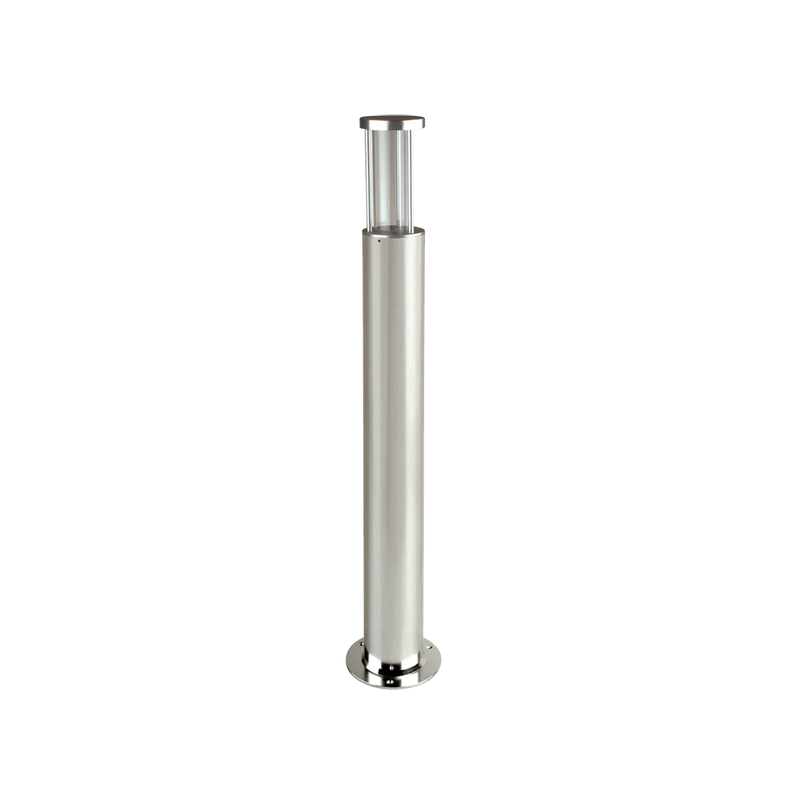 THE LAMP CANNOT BE REMOVED AND ATTEMPTING TO DO SO WILL DAMAGE THE FITTING.